Bradley Beal to Join the Los Angeles Lakers? 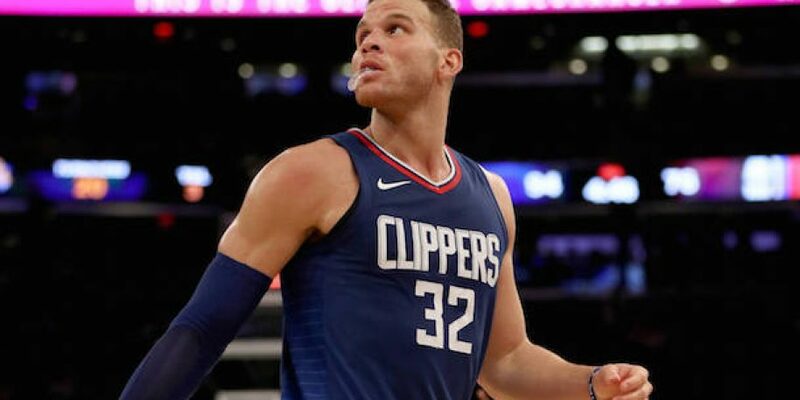 Over the last 24 hours, speculation that Bradley Beal could leave the Washington Wizards for Los Angeles has ramped up. According to the Express, Bradley Beal could be about to join LeBron James at the Los Angeles Lakers. The Washington Wizards guard joining the Lakers depends on one factor – if Lonzo Ball could come the other way. As well as that, Wizards point guard John Wall comes into the equation. Would Wall and Ball work well together, or would Wall have to be moved on? If so, that could be problematic for Washington. Wall’s contract is off putting for most teams and he isn’t as attractive an option as Ball or Beal. Want $250 to bet on the NBA? “I think the Bradley Beal situation we’ll monitor,” said Adrian Wojnarowski. 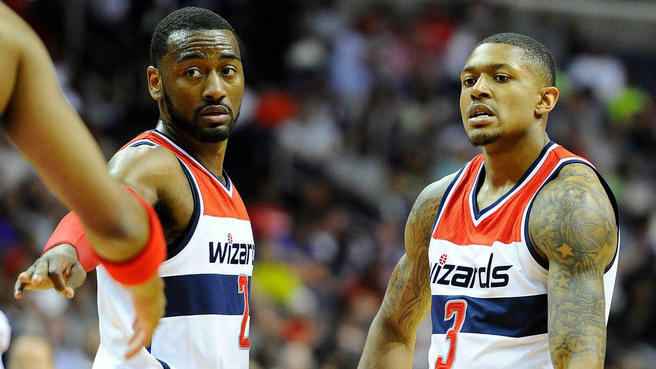 “There’s very few teams who wouldn’t be interested in Bradley Beal. The contract. The player. The age. 25 years old. His skill set. Shooting threes. I know Washington has fielded a lot of calls since last week. “I would never say there’s no market for John Wall, but I think Bradley Beal has a much broader market. If Beal doesn’t work out for the Lakers, another option would be New Orleans Pelicans star Anthony Davis. He continues to be linked with the Lakers, and according to Brandon Robinson, Brandon Ingram would have to leave before that move could happen. “Any deal for Anthony Davis joining the Los Angeles would include current Los Angeles Lakers forward, Brandon Ingram. “Lakers have been waiting for this moment and Magic Johnson and Rob Pelinka are ready to strike.